(January 29, 2018) In cities across the country, sanitation workers and their supporters will pause at 4:20 p.m. on Thursday, Feb. 1, for a moment of silence to honor the 50th anniversary of the tragic deaths of Echol Cole and Robert Walker. Cole and Walker were two Memphis sanitation workers who sought shelter from a storm in the back cover of a faulty garbage truck. They were crushed and mangled, just like the garbage they collected. 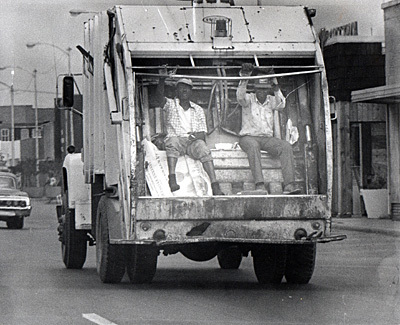 Their deaths, in part, set in motion the Memphis Sanitation Workers Strike in 1968. The salute will surely jar the memories of heroes like the Rev. Cleophus Smith, Elmore Nickleberry and Ozell Ueal who, egged on by Cole's and Walker's death and other horrid conditions, marched with civil rights activists to demand a better working environment for Memphis sanitation workers. The AFRO presents a three-part video documentary on these three giants, whose names may not be well known, but whose efforts helped to catalyze change beyond the streets of Memphis. 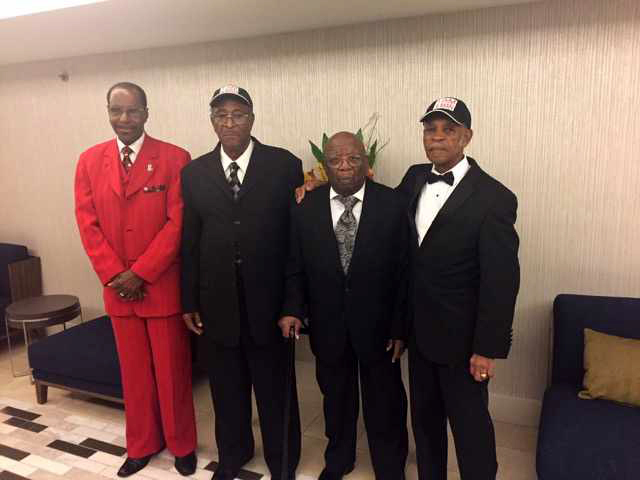 Nickleberry, Smith and Ueal are three of the few remaining sanitation workers who braved club-wielding police and teargas, while striking in the streets of Memphis in nonviolent protests. Today, when they tell their story of what led to the strike, their voices are void of the drama that incited them and their fellow workers to duck and dodge flying objects and angry word - but measured with the saged reflection of men who have done and continue to do. "One reason ...we didn't have no place to take a shower and cleanup," said Nickleberry, explaining working conditions. The trash was not brought to the front curb of the house by the owners; the sanitation workers had to go to backyards, sometimes guarded by snapping dogs. They lifted oozing containers often leaking with putrid liquids and spoiled solids that held squirming maggots. There were no garbage bags in wide use back then; the waste and maggots often covered the men. Even worse, they had to put the refuse in 55-pound tubs, lift and carry them to trucks, sometimes malfunctioning like the one that killed Cole and Walker. These sanitation workers, reeking of garbage and waste, were relegated to the backside of restaurants or alleys to eat lunch. They smelled so bad that sometimes they could not ride the bus home. That was just a few of their complaints. "They weren't treating us right...They were treating us like we was boys, but we was a man."